I’ve always been on the heavy side. Even with being active in High School, I was always the ‘fat’ friend. When I started college, my weight got out of control and and I kept gaining. My weight affect most of my life. I didn’t have a lot of energy to do things, I stopped being in pictures with other people, I couldn’t ride roller coasters. I think the biggest thing it affect was my budget. Clothes for big women are not necessarily cheap. In February 2012, I went on a hike with my then boyfriend. It took us about 2 hours to get to the top of the mountain because I was so out of shape. From the parking lot to the top is only about a mile and a half. I had my picture take at the top and I was just in disbelief that I had gotten that big. 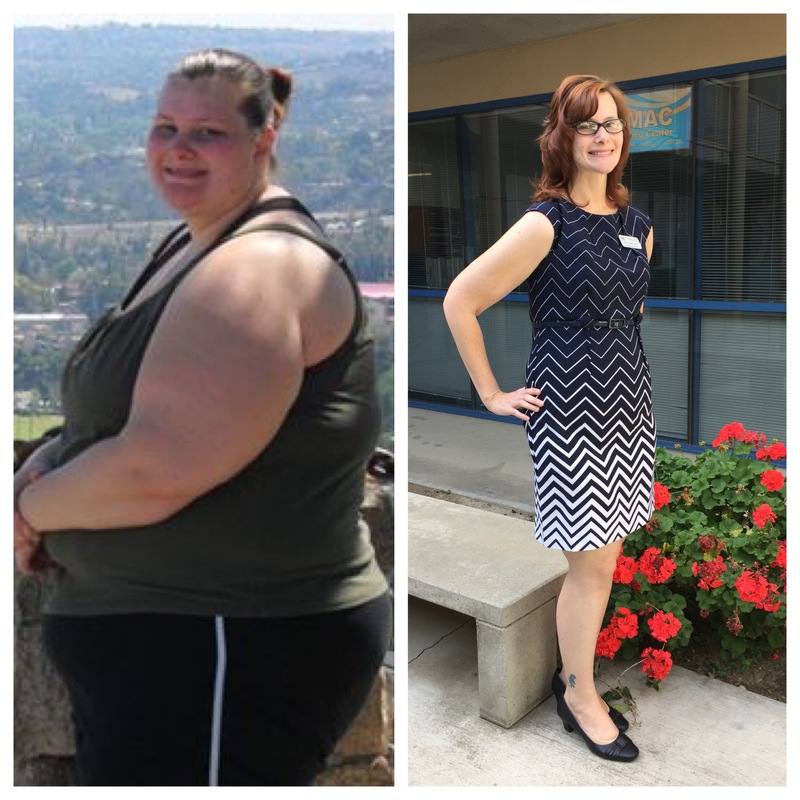 I went to my primary doctor and told her I wanted to know my options in terms of help losing weight. She suggested weight loss surgery and sent in the referral. 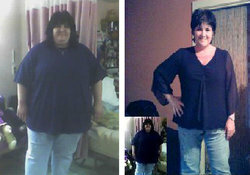 I started the process for weight loss surgery in March of 2012 and had the RNY Gastric Bypass in September of 2012. I was on a strict nutrition plan and was working out 3-4 days a week. I started seeing results about a month after my surgery. 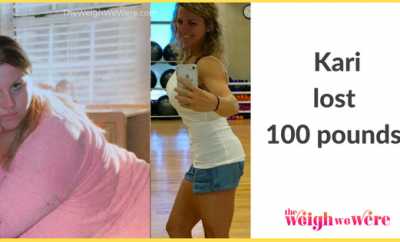 RELATED: 150 Pounds Lost: After a lifetime of obesity, a Mother to a 3 year old decides to get healthy and loses 150lbs. I hated exercising. That was probably my biggest thing. I just did not fond it enjoyable. I had to find something that would keep my interest. Yes, there were multiple times I wanted to give up. What jept me going was the fact that I had worked so hard to get to where I was and I was given such a huge gift with the surgery that I didn’t want to screw it up. At the very beginning, I hit a couple of plateaus. 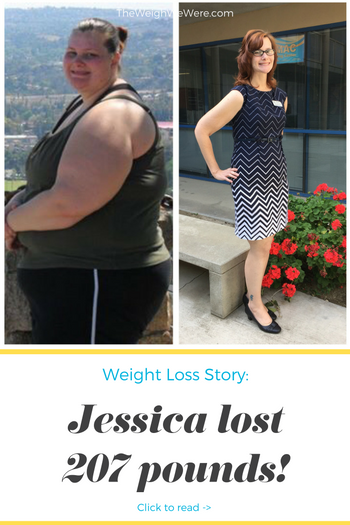 I upped my protein intake and increased my exercising to help jump start my weightloss. It took me 2 years to lose the majority of the weight I needed to loose. The first time I got on a plane after surgery and I didn’t need another seat belt was one of my biggest victories. Protein is number one in my diet. I make sure that I have breakfast everyday which I normally wouldn’t do when I was heavier. I also have a morning and afternoon snack so I fon’t feel like I’m starving by lunch or dinner time. It also helps me to make sure I’m eating smaller meals. I am a lot more active now. I started running and doing races compared to not even being able to walk around the block before. I’m working out 3-4 days now compared to not at all before my journey started. Don’t be too hard on yourself with your nutrition. You can have a cheat meal and not fall off the wagon. Don’t think of it as loosing weight. You are shedding weight if you have no intention of finding it again. Figure out what works for you. 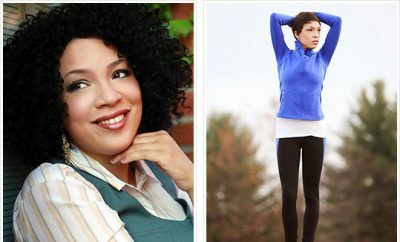 Not all people shed weight the same way. As long as it’s a healthy way and it works for you, keep going. 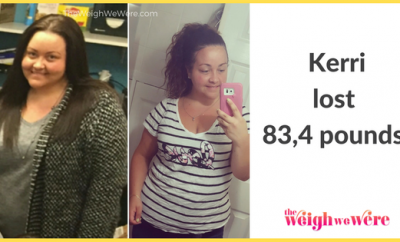 Don’t let anyone bring you down for how you choose to lose weight. Embrace the hard days. Think about what happened, decide what you need to do differently, and keep going.